Our product range includes a wide range of coating thickness gauge, testex tape, ultrasonic thickness gauge, surface roughness comparator, surface profile gauge and digital surface profile gauge. We are assisted by our truly skilled and seasoned professionals in trading and supplying a precision-engineered range of Coating Thickness Gauge. 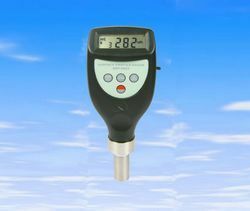 Offered gauge is manufactured by vendors’ experts using optimum quality components and progressive technology. Our provided gauge is used to determine the thickness of various layers of corrosion and layers of paint. 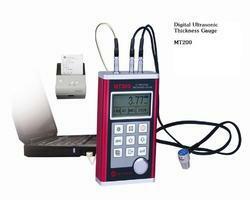 Apart from this, offered gauge is examined on different parameters by experts. In order to attain the maximum satisfaction of our esteemed clients, we are engaged in trading and supplying the finest quality Testex Tape. 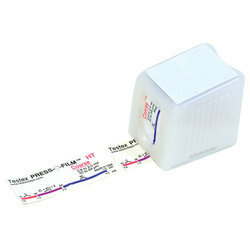 We ensure our customers that this tape is designed in different sizes as per the clients' requirements. Provides inspectors and researchers a simple way to obtain an impression of a surface, offered tape is manufactured using the best quality components and innovative technology in line with industry norms. Backed by a team of dexterous professionals, we are engaged in providing a quality approved Ultrasonic Thickness Gauge. Our vendors’ experts manufacture this gauge using the finest quality components and advanced technology in sync with industry standards. 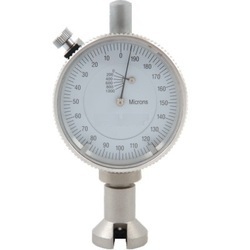 Available in different sizes, designs and specifications, this gauge is capable of performing measurements on a wide range of material. 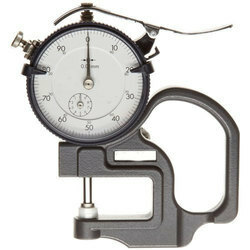 In order to offer a flawless product at users’ end, this gauge is sternly tested by our quality experts. 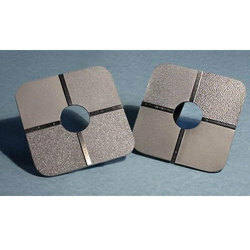 These two comparators (item 017 for shot blasting, 018 for grit blasting) are specially designed to check the roughness of steel surfaces which have been blast cleaned to cleanliness grades SA 2.5 and SA 3 before painting. They conform to ISO 8503. 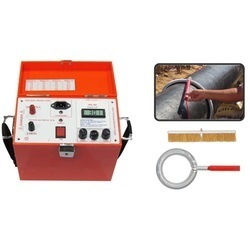 This easy to use gauge measures the peak-to-valley height of a blast cleaned surface. The average of a series of measurements provides an indication of the surface roughness and allows the surfaces to be compared as blasting proceeds. Carrying case 1 pc. Operation manual 1 pc. 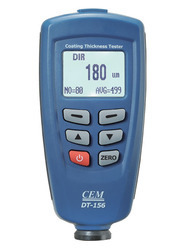 The transmission-densitometer T 120 measures density and dot percentage on film. The version RT 120 can measure black-and-white prints and polyester plates in reflection mode additionally. With years of experience and knowledge in this domain, we are engaged in offering an excellent range of Press O Film India. Provided film is manufactured at vendors’ end using quality tested raw material and ultra-modern technology in sync with industry norms. When compressed against a roughened material, this film accurately replicates details of its surface roughness. 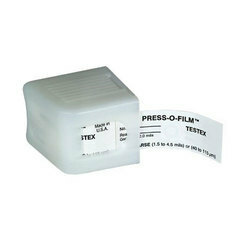 Available in varied designs and sizes, this film is offered at industry leading prices.